Atlanta, Ga – July 9, 2018 – Tosca – an innovator in reusable packaging and supply chain solutions – recently announced the opening of its newest service facility in Charlotte, North Carolina. Opening in July, this is the organization’s newest state-of-the-art service center to serve suppliers, growers and grocery retailers nationwide. 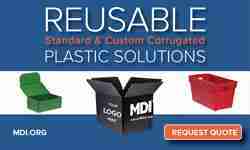 The facility complements Tosca’s existing robust national network, enabling the organization to better respond to customers, reduce the delivery and turnaround times of their industry-leading reusable plastic containers (RPCs), and continue to support the company’s massive growth. 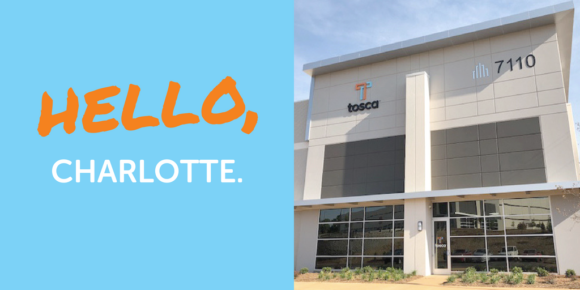 Tosca chose Charlotte as the location for its service center due to its ability to support for its rapidly-growing East Coast volume, as well as its convenient proximity to existing customers and retailers. The 63,000 square foot facility – supported by approximately 25 employees – will be capable of washing and servicing all handheld containers. The Charlotte facility also allows Tosca to eliminate unnecessary transportation due to shorter travel distances, thereby reducing fuel consumption – a key aspect of the company’s mission to eliminate waste at every turn along the supply chain. Tosca’s network also includes facilities in Salinas and San Bernardino, CA; Denver, CO; Newnan, GA; Chicago, IL; Sharonville, OH; Omaha, NE; Hazleton, PA; Memphis, TN; Garland, TX; Salt Lake City, UT; Lakewood, WA; and Green Bay, WI. 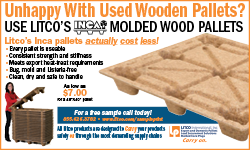 Tosca provides reusable packaging and supply chain solutions across a diverse range of markets including poultry, protein, eggs, produce, and cheese. A recognized innovator, Tosca collaborates with growers, suppliers and retailers to deliver the best flow of perishables through the entire supply chain. 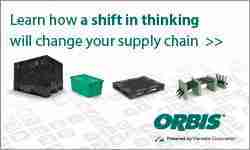 Its reusable plastic containers – the most comprehensive portfolio in the industry – improve product protection, lower costs and are more sustainable than single-use packaging.